Three new characters coming to Tekken 7 including veteran Tekken fighters Anna Williams and Lei Wulong who return. 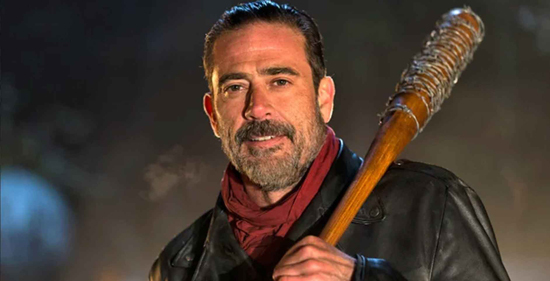 The biggest surprise is new addition is Negan from The Walking Dead TV show. Katsuhiro Harada Tekken series director and designer announced the new Tekken 7 characters after the game's grand finals at Evo 2018. Six new characters have been hinted at the three remaining season 2 characters are unannounced. Anna Williams the personal bodyguard of Kazuya Mishima and the sister of another veteran Tekken fighter, Nina Williams has been a part of Bandai Namco’s fighting game franchise since the original Tekken.